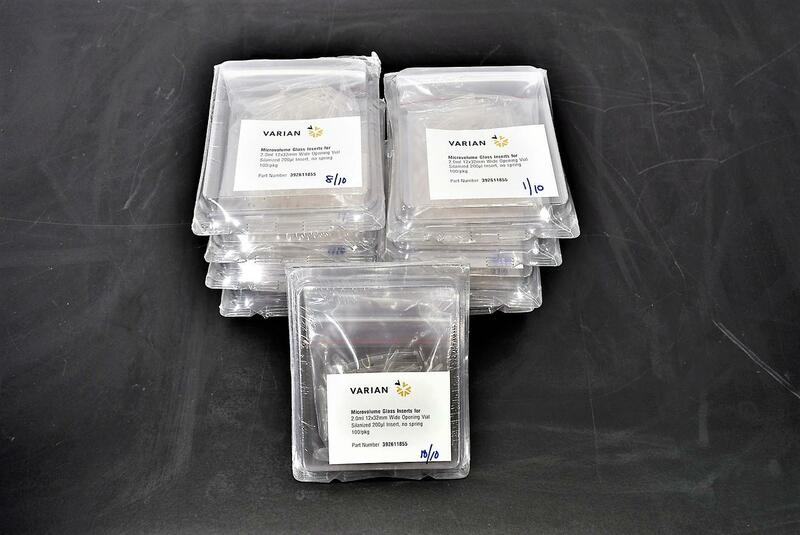 Varian 392611855 Microvolume Glass Inserts 2.0ml Silanized Vial 100CT Pack of 9 . New Life Scientific, Inc.
New in Sealed Package of 100ct. This inserts are used in conjunction with the Varian 1200 Quadropole Mass Sectrometer. 2.0mL 12x32mm Wide Opening Vial Silanized 200µl Inserts. 100 inserts per package. price will enable you to shop our eBay store for more of your consumable needs.